There’s a trend emerging in the dialogue of my generation of recent graduates and it’s terribly depressing. It consists of blaming previous generations and taking zero personal responsibility. We blame the system for educating more and more people and, by extension, a greater supply of graduates for a limited number of jobs. We complain that debt and recruiters conspire to make our lives hell.While these things may be true, they are muttered while playing video games, eating burgers and doing absolutely nothing to change the situation. Quietly, without fuss, a group of young people are doing something completely different and succeeding. I’m talking about everyday 20-somethings who, despite the system, actually get jobs. With or without qualifications they manage to overcome the conspiracies and land incredible jobs in amazing organisations. They ignore the excuses and take control of their careers. They develop skills that are in demand, quickly and cheaply. They test ideas, interview techniques, applications, networks and through pure perseverance they succeed. The world of work has changed forever and a qualification among thousands is worth less than the paper it’s printed on. Where before you could hope of getting a job by graduating and submitting your resume online, the new recruitment philosophy is built on networks, self-learning and a gritty determination to prove value. Sites like udemy.com help you learn a new skill. If you’re finding it difficult finding employment in one field, please stop repeating the same mistakes and test something else. Reinvent yourself. Learn something new. Talk to different people. You don’t need permission to get employed you just need to start. 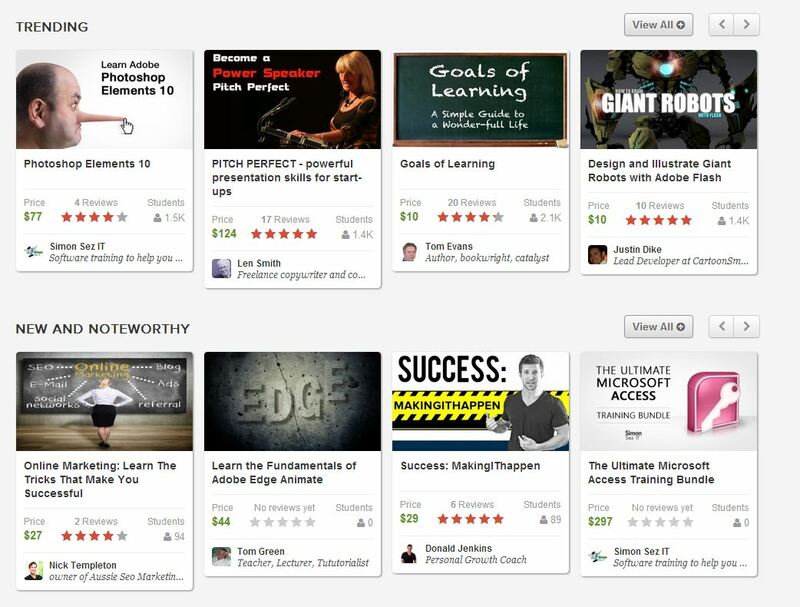 Pick one of the thousands of free online courses and teach yourself something new. Turn up to networking events in your city. Publish a portfolio of your work and email local business managers. Ask for feedback from your family and friends. Make a plan. Do something. You’ll be surprised how a proactive job search makes the world of difference to your confidence. The beauty of free education is you can choose your career and it can be anything you want. There’s no rules or conspiracy, just you and your desire to succeed.